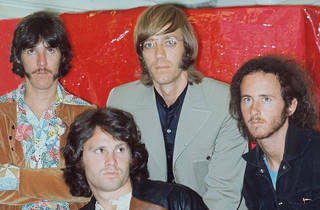 Los Angeles will celebrate legendary rockers the Doors with "Day of the Doors" on January 4 in Venice, where it all began 50 years ago. It's amazing to think it's been that long since the self-titled album came out. 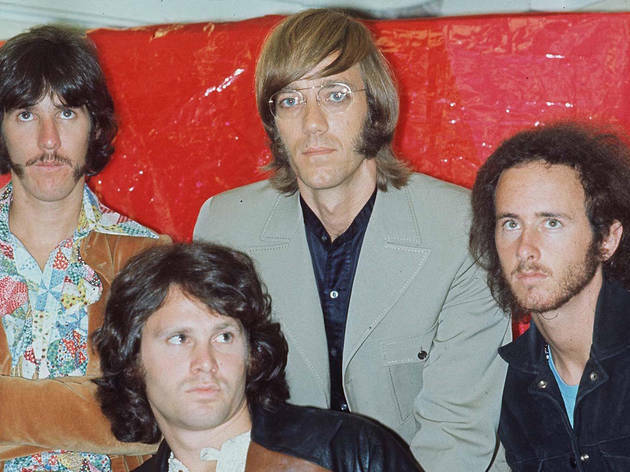 Surviving Doors members Robby Krieger and John Densmore will be joined by family members of Jim Morrison and Ray Manzarek at the public celebration set to take place near the "Venice" sign. Los Angeles Councilmember Mike Bonin will be doing the proclamation. Venice Beach is considered a must-visit for Doors fans. Apart from being the birthplace of the rock band, it also houses several interesting landmarks like the famous Jim Morrison mural on 1811 Speedway painted in 1991 by Rip Cronk. It has undergone several retouches and changes since then by the artist himself, especially with its ever-changing background color. The band also had many of their band photos taken throughout the neighborhood, from the canals to the ocean front. Venice has always been a constant presence in the band's music and the city they love so much is finally returning that love. Day of the Doors will be open to the public, taking place at the intersection of Pacific and Windward avenues at 5pm. Check out this video of "L.A. Woman" that the band released in 2012 paying homage to several iconic Los Angeles landmarks. The Doors own Venice and Venice Beach. Their presence is still strongly felt today throughout the area. There are many landmarks around both noted and not. Doors fans come here to feel close to Jim and the band and for inspiration. Besides The Doors, Venice offers something for everyone.